Xylem Inc., a leading global water technology company, needed a simple to use, flexible, fully automated screening solution that also managed its export and import data and could be deployed quickly without costly software or hardware. Xylem turned to Amber Road’s Export On-Demand solution to automate all aspects of export compliance for 300 worldwide users across 150 countries. 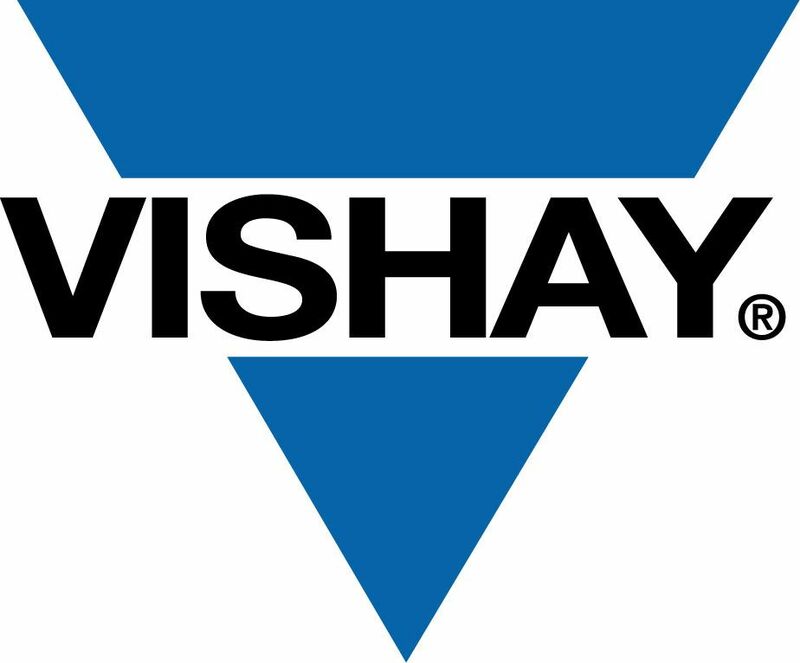 Amber Road, a leading provider of global trade management solutions, announced yesterday that Vishay Intertechnology, Inc. (NYSE:VSH), one of the world's largest manufacturers of discrete semiconductors and passive electronic components, reduced corporate risk and improved compliance with trade regulations using Amber Road’s Restricted Party Screening (RPS) On-Demand solution. Integrated into three separate instances of SAP, the RPS On-Demand solution enables Vishay to screen tens of thousands of its customers and vendors across the Americas, Europe, the Middle East and Asia, against over 200 restricted party lists from government institutions worldwide. A new white paper released today by Amber Road found that mid-market companies are increasingly at risk for violating U.S. export regulations. This is especially concerning because U.S. export volumes are on the rise. According to a recent U.S. Bureau of Economic Analysis report, U.S. exports grew 7.7% from January 2011 to January 2012. TALIS Group, a world-leading provider of water valves and services for the whole water cycle, has gone live with the Management Dynamics' Export On-Demand solution for Restricted Party Screening (RPS). Deploying Export On-Demand is a foundation technology for TALIS's goal of centralizing and automating its global export compliance processes.